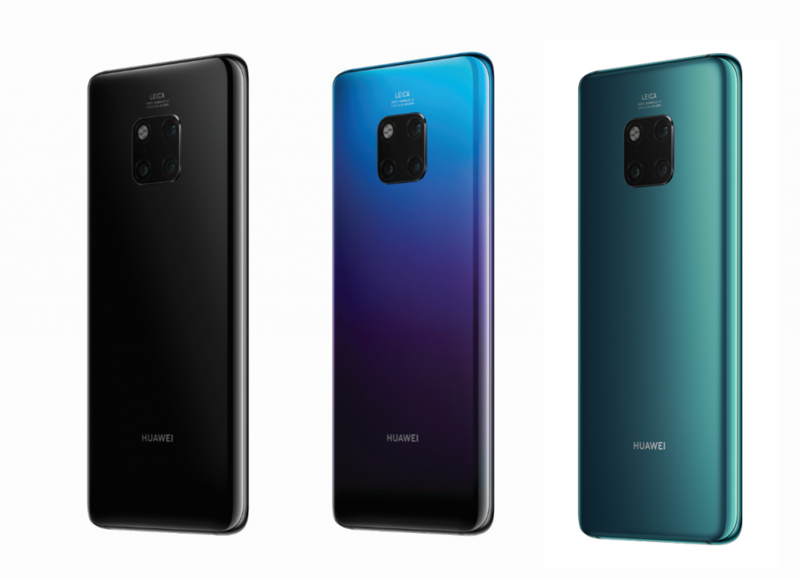 Huawei Saudi Arabia have announced its new Mate20 smartphone series as the perfect choice for photography lovers and entrepreneurs in the Saudi market. The launch was held in a ceremony in Riyadh, attended by a mass of media representatives and social media influencers from all over the Kingdom. Pablo Ning, Vice President of Huawei Saudi Arabia, highlighted the success of becoming the second largest smartphone maker in the world. Technical expert Faisal AlSaif demonstrated the advanced features of the Huawei Mate20 series, highlighting their latest technologies. As for the advantages of photography and the high-definition camera, professional photographer Hussein Daghreiri explained the advantages the Huawei Mate20 Pro smartphone camera offers, describing it as “not only accurate but also supported by artificial intelligence. The new series of phones is supported by Kirin 980 processor, which helps photography lovers capture the most beautiful and clear photographs without having to use the camera app’s manual settings. 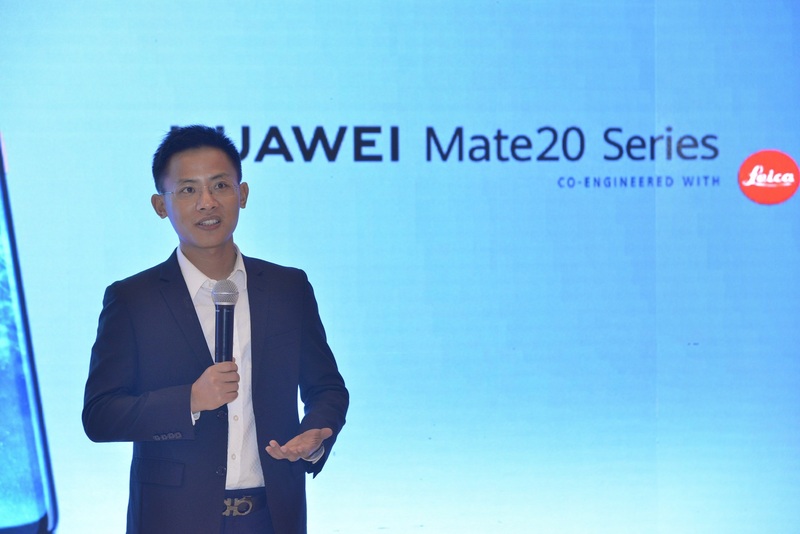 Because the Huawei Mate series is favored in the business sector, entrepreneur Mohamed Bazaid described the Huawei Mate20 series as the best and ideal companion for entrepreneurs, known for its high performance, connectivity and ultra-long and safe battery life. Huawei will provide the VIP service with for Mate20 series customers in Saudi Arabia through its authorized service centers in the Kingdom. The new service includes customers of Huawei Mate20 Series with Huawei Saudi warranty. The new service offers customers a free screen replacement warranty during the first six months from the date of purchase. Huawei also provides its customers free engraving by advanced laser graphics on the device to suit the personality of the device owner. This opens the doors to customers to engrave their favorite picture whether their personal pictures, preferred team pictures or even personal names. Customers can also get the free device professional Hygienic service using the latest UV technology twice during the warranty period under Huawei Mate20 Series VIP Service Program. Finally, Huawei Flex drop-off service which is a free drop off service in which a customer can drop his device for service in more than 300 locations across kingdom to be send for Huawei authorized service centers.